Let Horizon Electric design an audio experience that lets you enjoy music, radio and sporting events in every room of your house or just in your favorite places. Be able to turn on your iTunes playlist in your kitchen or local radio in your office all from your smart phone, tablet or PC. Set the volume of every speaker in your home from your tablet. Use your phone to have every room in your house listening to something different or group all speakers/rooms together for a Superbowl party. Smart whole house is an option for every homeowner. 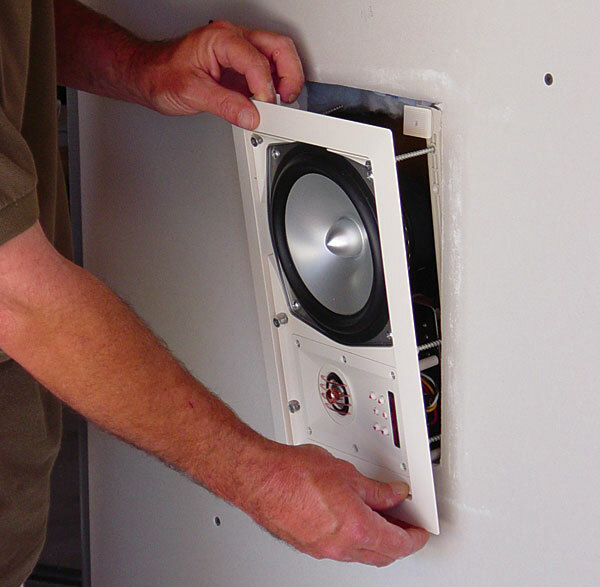 Interested in a state-of-the-art home audio system? Contact Horizon Electric today to get started!